Mary had a little lamb. She took it to the vets. They said he's only lonely. You must get some other pets. 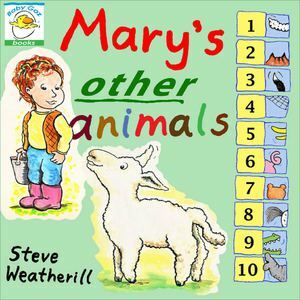 A rhyming first counting book.